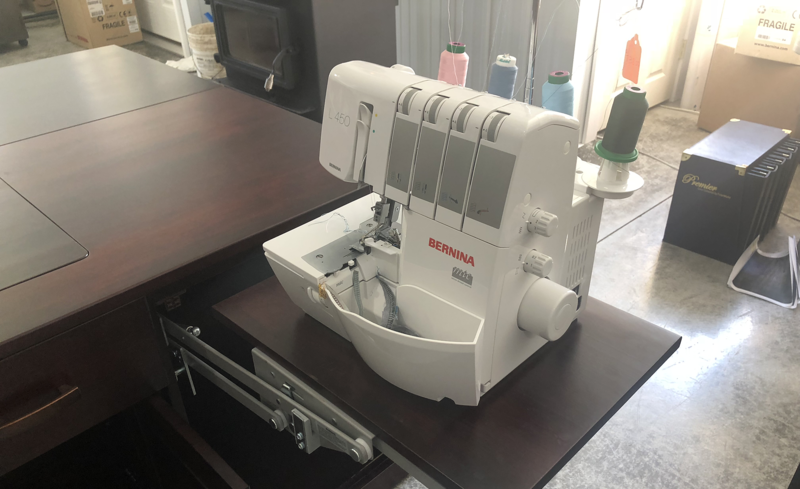 Full-line Bernina Dealer, family-owned for more than 35 years. We repair and service all brands. Ask about our custom cabinets for your sewing-center needs. See our showroom for our full line of Berninas, accessories and cabinets. Open Daily - 9 a.m. - 5 p.m.